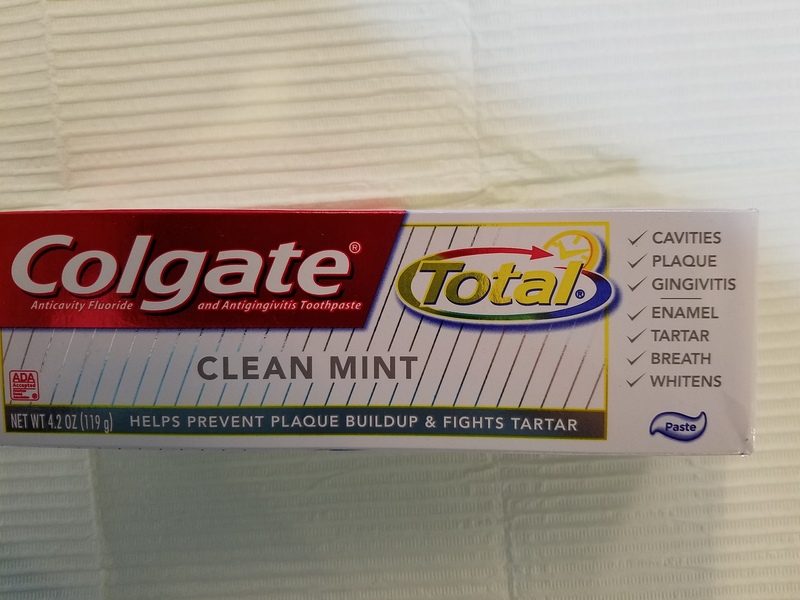 As I have mentioned in earlier blogs and posts a warning of this chemical, (Triclosan) in toothpastes especially Colgate’s “Total” it is their active ingredient. The FDA just recently ban triclosan in Antibacterial hand soaps as it has shown to alter hormone regulation. 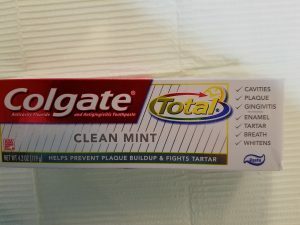 If the FDA ban’s Triclosan in hand soap it cannot in toothpaste because oral hygiene products fall under “Cosmetic” products which the FDA has no authority over. 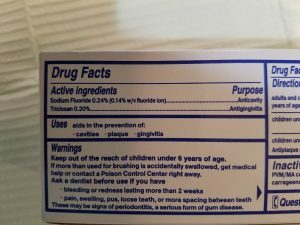 Only an act of Congress can change this law and give the FDA authority over oral healthcare products. 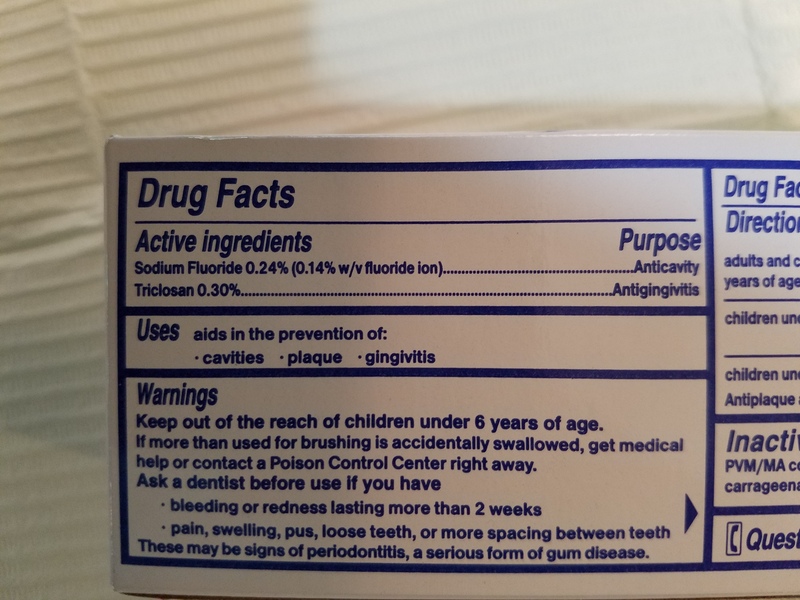 I recommend everyone be proactive and read the product ingredients and make informed decisions as to if the product is something you want to use for yourself and your family! !